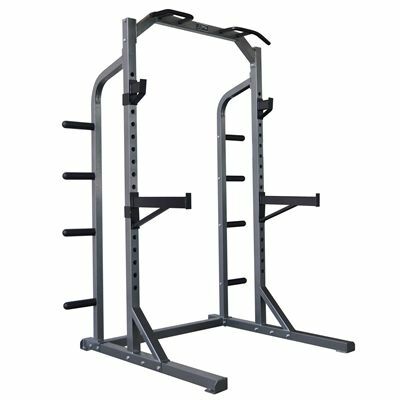 The DKN heavy duty crossfit half rack facilitates workouts by offering excellent and safe all-round exercise options from crossfit to barbell to circuit training and more. Using the different functions on this apparatus regularly is a sure-fire way to get into shape, either at home or in a fitness studio. It has a pull up station and Olympic plate storage bars to tidy weights away after use. The adjustable bar hooks and safety catches create a safer and more controlled environment to work out in. for submitting product information about DKN Heavy Duty Crossfit Half Rack We aim to answer all questions within 2-3 days. for submitting product information about DKN Heavy Duty Crossfit Half Rack. We aim to answer all questions within 2-3 days. If you provided your name and email address, we will email you as soon as the answer is published. 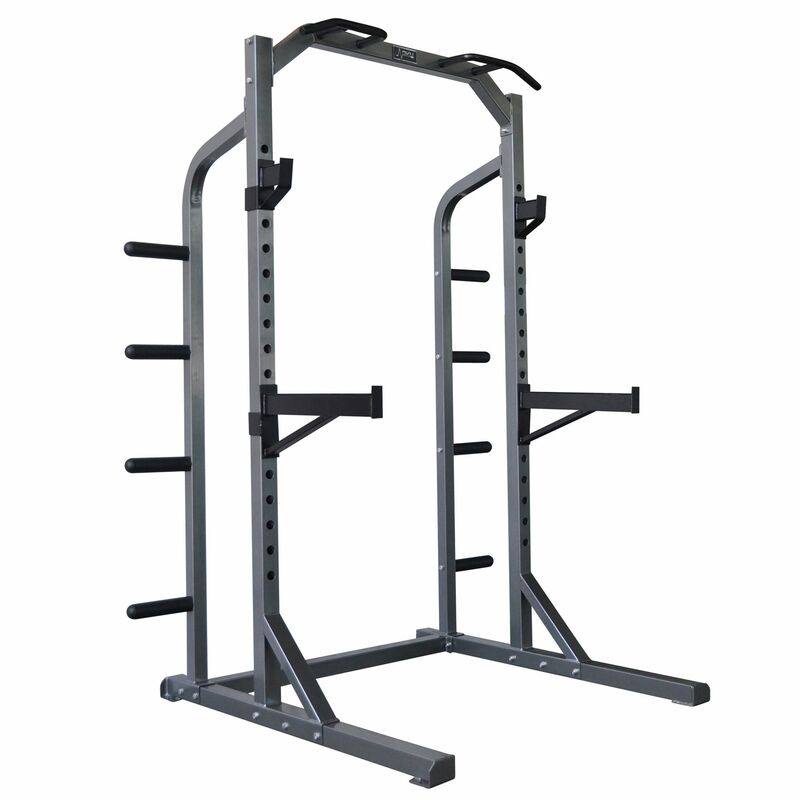 for submitting product review about DKN Heavy Duty Crossfit Half Rack.